Join us Sunday, September 8, 2019 at DCR Scusset Beach Reservation as families, volunteers, donors, patients, and sponsors come together to raise funds in support of ALS patients and their families. The more we raise, the more help we can provide to the patients and families that so need and deserve it! 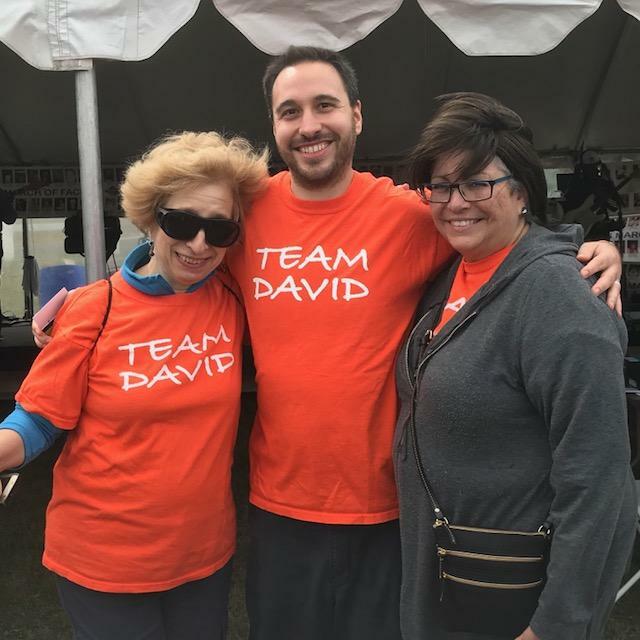 Team David was 2018's top fundraising team. Thanks so much to the Dorfmans & team for your continuing support! Sponsorship opportunities are available! We are also currently accepting donations for raffle items. Please call us at 508-759-9696 for more info.